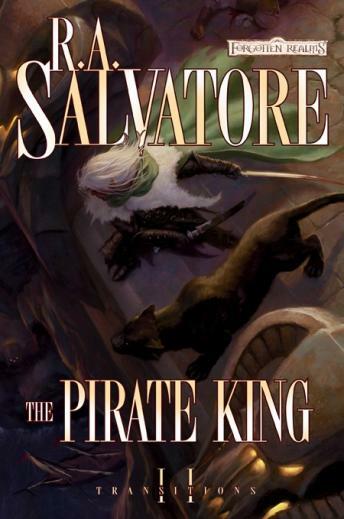 Drizzt returns to Luskan, and the Realms will never be the same! This book and narration is really bad. I'm actually doubtful that R.A. actually wrote it. It is just bad!